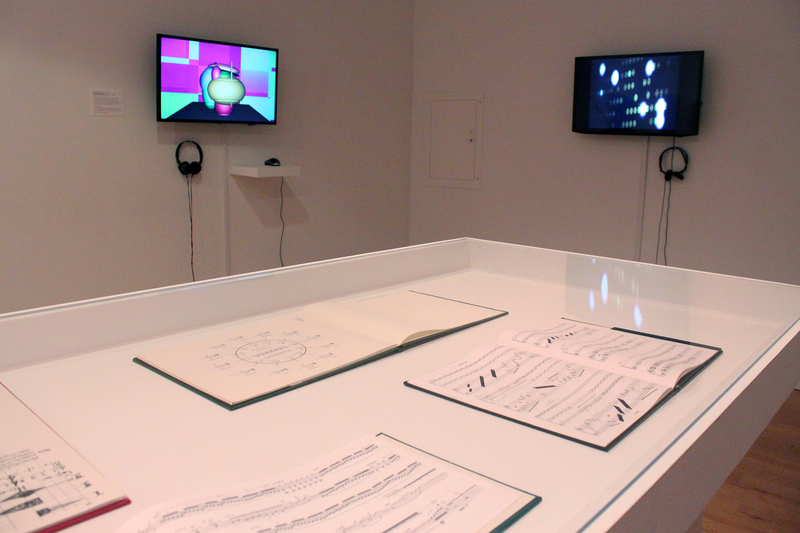 Nov. 2015 E-News: LAST CHANCE to visit Aftersound Exhibition, Upcoming Performance + Online Visual Score Site Launched! Oct. 2015 E-News: TONIGHT OCT. 7, 7pm: The Virginia New Music Ensemble performs "Null Set" + other upcoming performances part of our Aftersound exhibition. John Cage, Fontana Mix (Light Grey), 1981. Courtesy of Carl Solway Gallery. For high res photos click on the images to download. Please credit all installation shots "Aftersound Exhibition at Miller Gallery at Carnegie Mellon University"
Featured Artists: Paul DeMarinis, Michael Johnsen, Victoria Keddie, Caroline Record, Marina Rosenfeld, Jesse Stiles, Sergei Tcherepnin and more. Pioneers of Sound + Archive: Maryanne Amacher, Cathy Berberian, John Cage, George Crumb, Karlheinz Stockhausen, Iannis Xenakis, and more. Featured Visual Scores: Roger Beebe, Lin Culbertson, Luca Forcucci, Kraig Grady, Scott Kiernan, Jonna Kina, Zach Layton, Golan Levin, Eric Normand, Eric Raynaud, Dmitry Shubin, Matt Wellins and more in the gallery + online! Related Course: NOISE: Toward a Critical Theory of Sound and Hearing, CMU School of Art, Prof. Melissa Ragona. Sept. 28, Mon. 7-9pm: VIA 2015: Marina Rosenfeld site-specific performance. 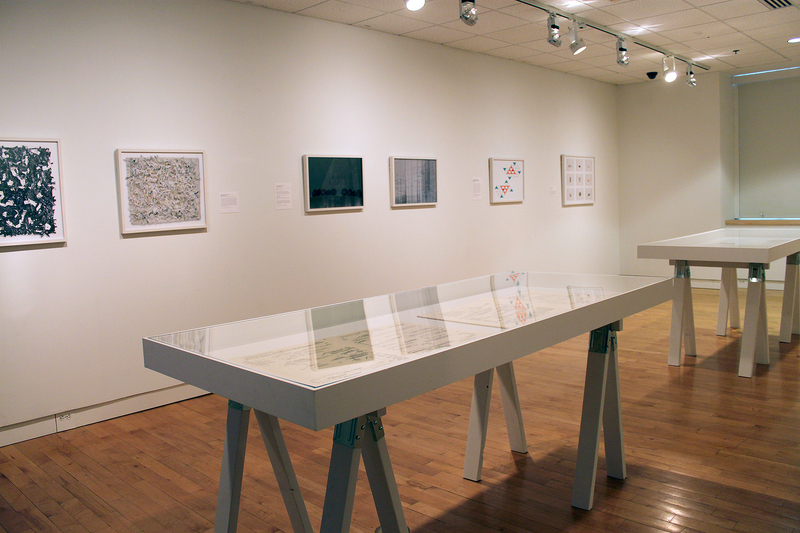 co-presented by Miller Gallery, Ideate, and Listening Spaces media initiative from the Center for Arts in Society. 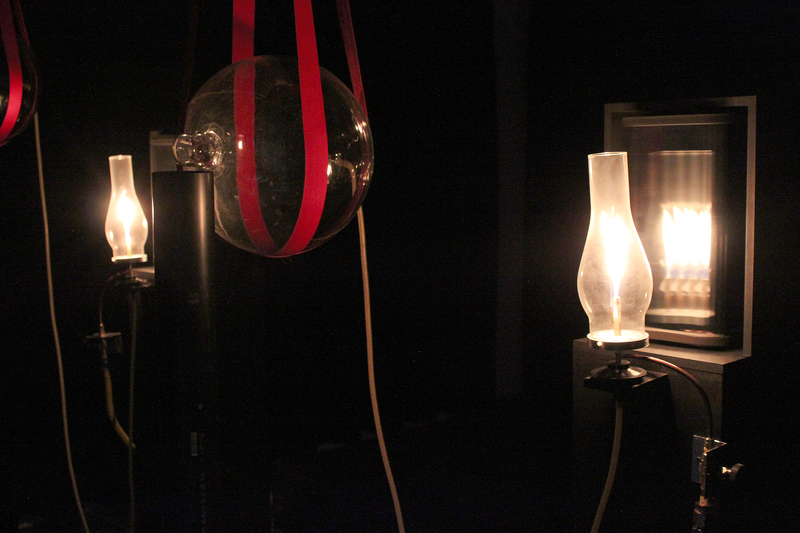 Wed. Oct. 7, 7pm: The Virginia New Music Ensemble presents Null Set an untethered experiment in how music is made. More information + events coming soon! 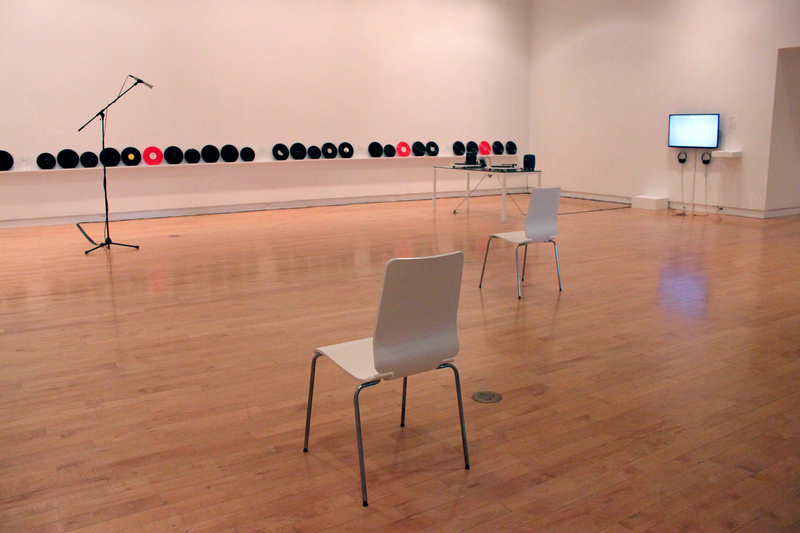 Sound has entered contemporary art in profound and unexpected ways. This exhibition explores sound’s infiltration into contemporary discussions of aural and visual culture, with a particular focus on sound visualization, the physics of sound, political uses of sound, i.e. sonic warfare and DIY, as well as the resurgence of neo-metaphysical experiments with sound as a portal to new sensory experiences. John Cage (born, 1912 in LA, California- died, 1992 in New York) is among history’s most influential artistic innovators, who broadened the definitions of music, sound, and most importantly, silence. Experimenting with notions of readymade sound, chance operations, duration, indeterminacy, and numerous conceptual innovations, Cage changed the face of Western music and sound compositional processes and performance. Working with his long time professional and romantic partner, Merce Cunningham, he also led inventive forays into dance, theater, film, and many other aspects of both performance and visual art. By rethinking conventional instruments, he transformed the use of pianos, into sounding objects called “prepared pianos” in which he placed objects between the strings in order to produce percussive and otherworldly sound effects. Likewise, he inspired generations to position radios, record players, and tape recorders at the center of their practices, to see the “electronic” as new kind of time-based media in sound and performing arts. 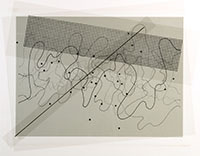 By placing a print of the visual score for his multi-channel tape work, Fontana Mix (1958) at the center of our exhibition, we are pointing to the vast influence Cage has had upon generations of artists, especially those featured in our current exhibition, exploring, as Cage did the edges of temporality across audio arts. Paul DeMarinis (Stanford, California) has been making noises with wires, batteries and household appliances since the age of four. One of the first artists to use microcomputers, DeMarinis has toiled since the 1970's in the areas of interactive software, synthetic speech, noise and obsolete or impossible media. He has created installations, performances and public artworks throughout North America, Europe, Australia and Asia, including The Kitchen in New York, Festival d'Automne a Paris, Het Apollohuis in Holland, Ars Electronica in Linz, I.C.C. in Tokyo, The San Francisco Museum of Modern Art, and the Shanghai Biennale, among many others. He is a Professor in the Department of Art & Art History at Stanford University in California. 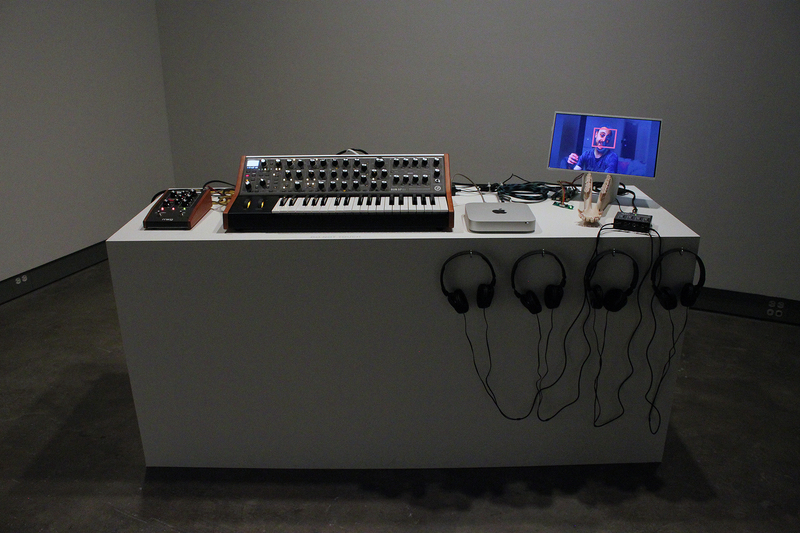 Michael Johnsen (Pittsburgh) is best known as a performer of live-electronics using an integrated menagerie of custom devices whose idiosyncratic behaviors are revealed through complex interactions. His work is characterized by an intense focus on observation, the way a shepherd watches sheep. The extensive patching of large numbers of devices produces teeming chirps, sudden transients and welcomed modes of failure. In brief, Johnsen embraces the dirt in pure electronics. 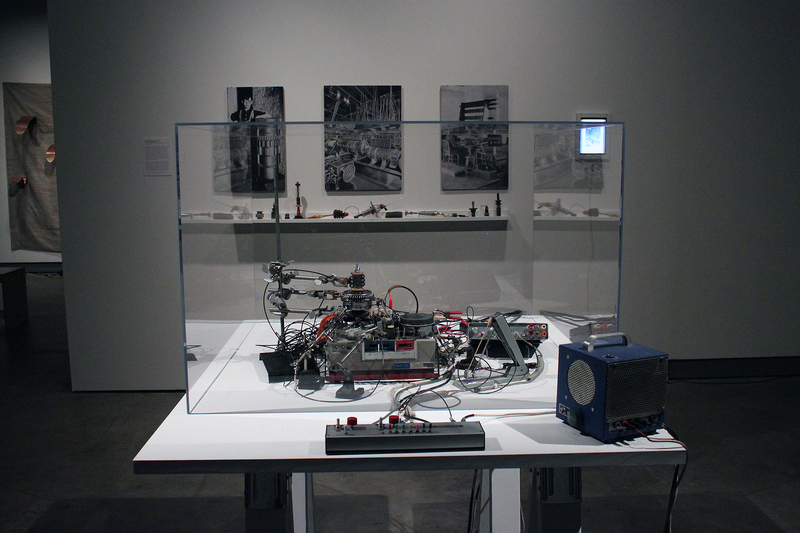 Recent research includes circuit-level documentation of David Tudor’s folkloric homemade instruments. His work has been shown widely at MoMA, SF Cinematheque, Radio France, Wesleyan University, Anthology Film Archives (New York) and Musique Action (France). 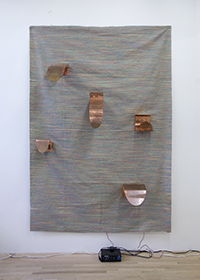 Victoria Keddie (New York) works in varying media involving audio/visual signal generation, magnetic field recording, and broadcast. She is Co-director of E.S.P. 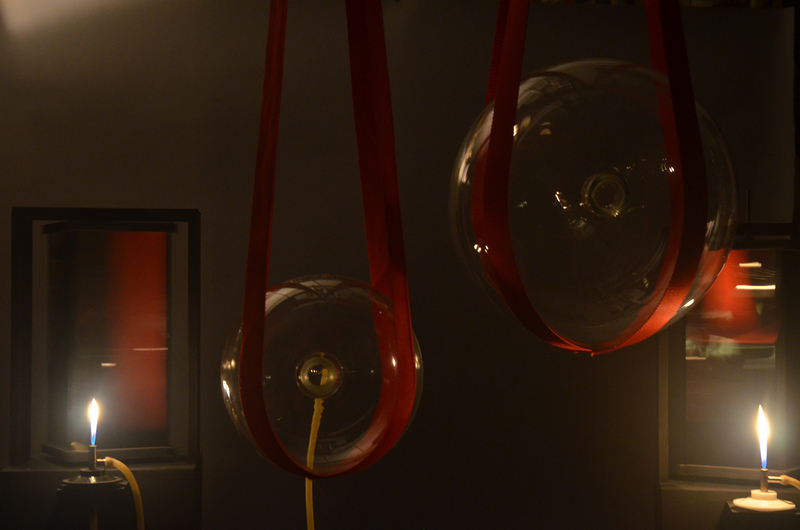 TV, a nomadic, live TV studio that hybridizes technologies to realize synthetic environments for performance. She has performed and exhibited at numerous venues and festivals throughout the US, such as, the New Museum, the Museum of Arts and Design, The Kitchen, Museum of Moving Image, Issue Project Room, and Yerba Buena Center for the Arts. Her work has also been featured internationally in Dublin, Reykjavik, Berlin, London and Naples. She received her MA from New York University with a focus on the preservation of time-based media. 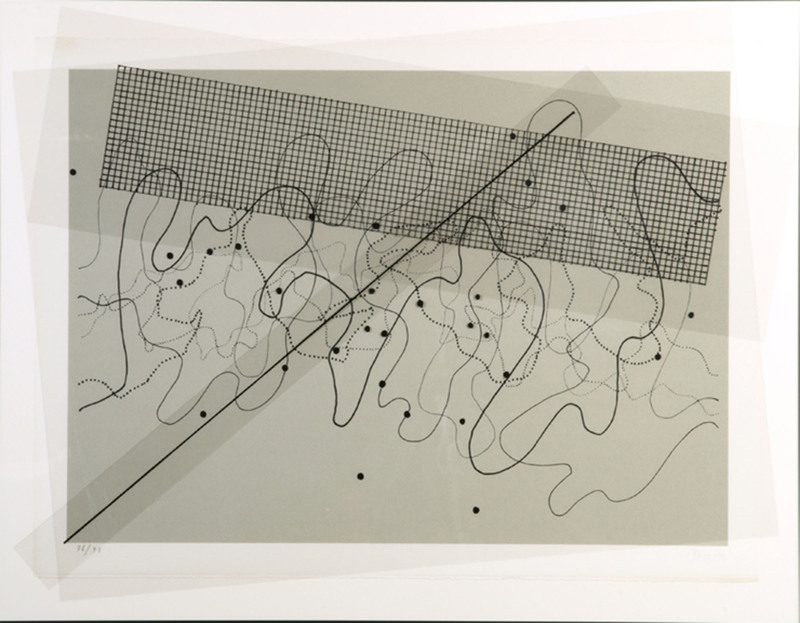 Caroline Record (Pittsburgh) is an artist and technologist who uses code to create her own artistic systems. These systems are at once clever and sensual, incorporating extreme tactility with ephemeral, abstract logic. Her work has been featured in exhibitions at the Carnegie Science Center, Space Gallery, The Miller Gallery, and The Brewhouse Association. Fellowships include the Studio for Creative Inquiry at Carnegie Mellon University, Brewhouse Association Artist in Residence, and Yale University Norfolk. She is a recent graduate of both the BFA School of Art and Human Computer Interaction Masters programs at Carnegie Mellon University. Marina Rosenfeld (New York) is known equally as a composer of large-scale performances and an experimental turntablist working with hand-crafted dub plates. She has been a leading voice in the increasing hybridization between the domains of visual art and music with recent solo projects for the Museum of Modern Art in New York; SPOR, Ultima, Wien Modern and Holland Festivals; the Whitney, Liverpool and PERFORMA Biennials; and many others. She has created chamber and choral works, as well as a series of installation/performance works, often mounted in monumental spaces, such as the Park Avenue Armory in New York and Western Australia's Midland Railway Workshops, deploying complexes of unamplified live performers and custom loudspeaker installations. Rosenfeld is Co-chair of Music/Sound, Milton Avery Graduate School of the Arts, Bard College. 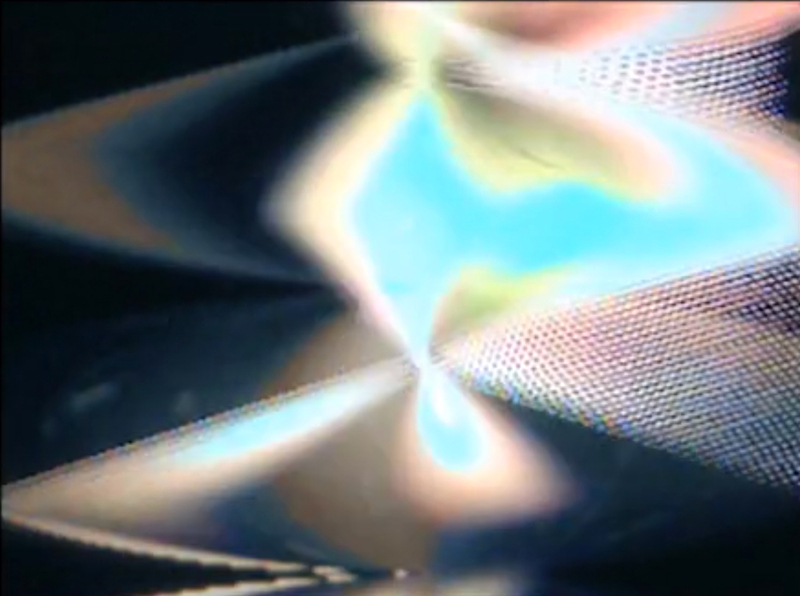 Jesse Stiles (Pittsburgh) is an electronic composer, performer, installation artist, and software designer. Stiles’ work has been featured at internationally recognized institutions including the Smithsonian American Art Museum, Lincoln Center, the Whitney Museum of American Art, the Park Avenue Armory, and Carnegie Hall. He has collaborated with many leading figures in experimental music including Pauline Oliveros, Meredith Monk, David Behrman, and Morton Subotnick. His recordings have been published by Conrex Records, Specific Recordings, Gagarin Records, and Araca Recs. Stiles is currently a Professor in the School of Music at Carnegie Mellon University, where he leads courses on emerging music technologies. Sergei Tcherepnin (New York) composes sound works that are actualized through sculptural forms, objects that exist simultaneously as speakers and instruments. He explores visitors’ capacities to affect and be affected by sound through their bodies as much as their auditory systems. His performances and exhibitions include MIT List Visual Arts Center, Boston; The Kitchen, New York; Foksal Gallery Foundation, Warsaw; The Museum of Modern Art, New York; Pavilion of Georgia at the 55th Venice Biennale; Murray Guy, New York; Karma International, Zurich; Guggenheim Museum, New York; and the 30th São Paulo Biennial, Brazil, just to name a few. He participated in the 2014 Whitney Biennial and is a recipient of 2014 Villa Romana Fellowship in Florence, Italy. Additional support for Aftersound comes in part from The Frank-Ratchye Studio for Creative Inquiry. Funding for the VIA 2015: Marina Rosenfeld Site-specific event comes from Ideate, and Listening Spaces media initiative from the Center for Arts in Society. Special thanks to the Arts Library and Special Collections, Carnegie Mellon University Libraries with a very special thanks to Mo Dawley, Art and Drama Librarian, Mary Catharine Johnsen, Senior Librarian, Special Collections Librarian for Fine & Rare Book Room, Liaison Librarian to the School of Design; and Kristin Heath, Music and Catalog Librarian, Liaison Librarian to the School of Music.